The Federal Reserve Open Market Committee concluded its regular meeting today, saying it was keeping the federal funds interest rate at its present level, between 1.75 percent and 2 percent. The Fed has been raising the rate about three times a year since late 2016 after a decade of keeping it near zero percent. As the economy has recovered, the Fed has said it wants to “normalize” rates so they can be lowered again in the event of another recession. In its statement following its meeting, the Fed said all indications show the labor market has continued to strengthen and economic activity has been rising at a strong rate. Other positives include strong increases in household spending and business investment. “On a 12-month basis, both overall inflation and inflation for items other than food and energy remain near 2 percent. 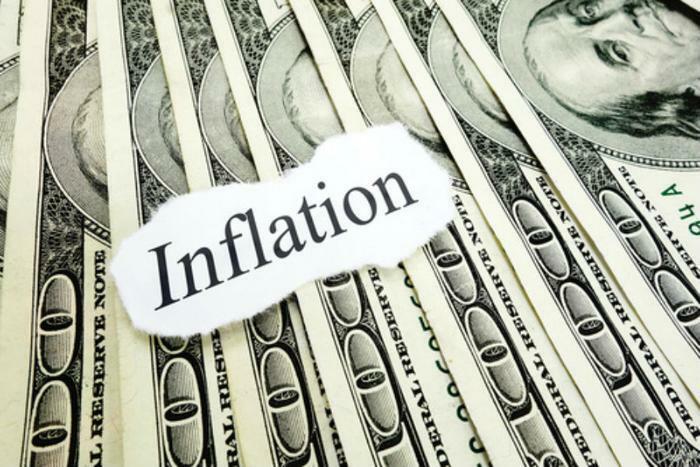 Indicators of longer-term inflation expectations are little changed, on balance,” the Fed said in a statement. A hike to the discount rate was not expected. Nonetheless, it is good news for consumers carrying credit card balances. Credit card rates usually move in tandem with the discount rate, as do banks' prime rates. Meanwhile, mortgage rates may be moving higher, and it has nothing to do with the Federal Reserve. Mortgage rates are closely tied to the yield on the Treasury's 10-year bond, which rose to 3 percent today for the first time since June. The yield rose when a report showed private payrolls increased more than expected last month. In digesting that news, bond traders pushed yields higher on the belief that the economy is heating up, raising the prospect of higher inflation.